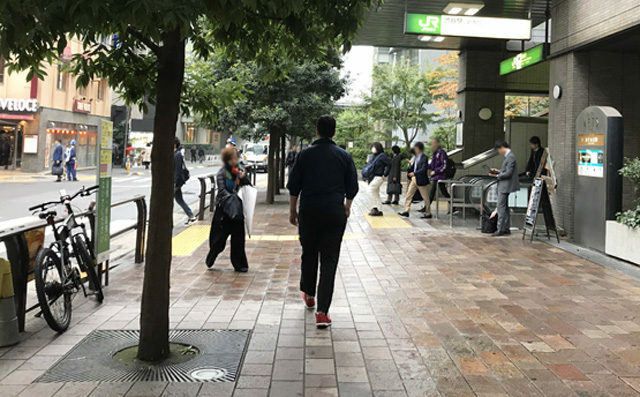 A correct assumption has been made on Wednesday that a gaijin spotted walking past a station in Tokyo was almost definitely thinking about committing some sort of crime. “All I know is, I see gaijin, and I don’t like what it’s thinking,” said 52-year-old obasan Tomoko Harada. Harada kept a safe distance from behind while maintaining a close eye on its thoughts. The foreigner entered a convenience store soon after and stole the heart of a 22-year-old university student after asking for her LINE ID.